Providing professional tree trimming services for the Raleigh area. 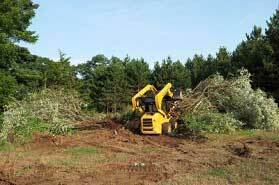 Providing lot clearing services for the Raleigh area.area. Do you have a fallen tree on your property? Do you have a tree that is about to fall? 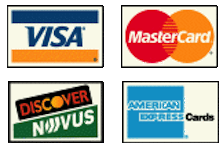 Call us now at (919) 887-2159. Arbor Lawn, Inc is Raleigh’s trusted and professional tree removal service. 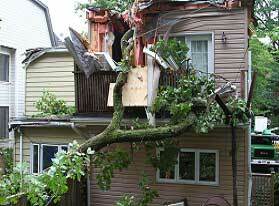 Rely on a dependable Raleigh tree removal service with years of experience and a knowledgeable, safe team to quickly resolve this situation on your property. 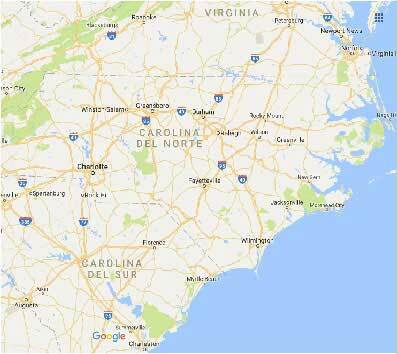 We provide 24 hour, 7 day a week emergency tree removal service in and around Raleigh, NC. If you have a tree that has fallen from heavy wind or an ice storm, give us a call any time, day or night. We are Raleigh’s go-to professional tree removal service. 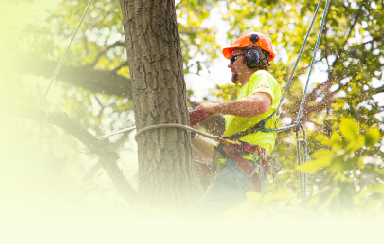 If you are in or around Raleigh, NC, you can depend on prompt emergency tree removal from Arbor Lawn Inc We have a professional team of tree removal experts ready for your phone call. 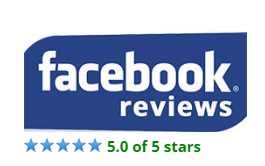 We pride ourselves on providing fast, courteous service that is done right and safely at your home or business. For your professional tree removal needs, call Arbor Lawn today. Full tree and lawn service in Raleigh NC. Professionally trimmed trees at your home or business goes a long way at beautifying your property. 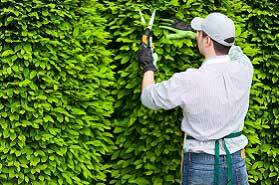 As your full service tree and lawn experts, we also provide professional landscaping services as well. Arbor Lawn can provide you with professional residential landscape and maintenance services to free your time for other weekend activities. We know how important your home and landscape are to you and recognize that your satisfaction is essential. We offer a full range of services to keep your yard looking its best. Call us today for professional tree and lawn services to fit your budget and free your time for the things you would rather do. Arbor Lawn offers a broad range of services to make your property safer, more beautiful, or to prepare your property for building or other development. We use the latest commercial equipment and ensure its constant maintenance so that our work for you is accomplished quickly, safely, and expertly. Arbor Lawn is committed to providing superior customer satisfaction, which is why all of our employees must successfully complete a mandatory training and development program. Our employees are also required to follow rigorous safety regulations in each step of their work. A supervisor is always on each job site to monitor and assist the workers as needed, ensuring that jobs are completed quickly, safely, and correctly. We provide a clean fleet of trucks and uniformed employees as well as an up-to-date communications system for immediate on-site response to your needs. There are a lot of invasive pests that can be found around the world. Each one of these pests is a pain for gardeners, homeowners, and business owners. One of the most destructive threats to your pine trees is the southern pine beetle. These insects damage your trees and are quick to move on to other trees. 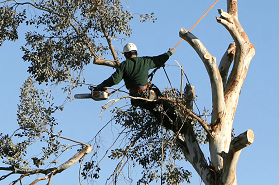 Tree care professionals may be your only hope of saving the trees. Southern pine beetles are about two to four millimeters in length or about the size of a single grain of rice. They can be a reddish brown in color or black depending on the specific beetle. When the southern pine beetle enters a tree, it starts to create holes that zigzag throughout the inside of the tree. These zigzags cut off the flow of nutrients from the ground to the rest of the tree. At best, trees can be expected to have four to five months to live once an infestation has begun. Southern pine beetles are one of the biggest causes of tree death in the southern pine forests. At the beginning of the infestation, the insects are only small in numbers. Later there are thousands of beetles attacking one tree. That can be extremely dangerous to trees, so you need to ensure that every beetle is eliminated. All types of pine trees are targets for southern pine beetles. That includes pitch pine, white pine, and red pine. Some other softwood trees can be at risk when an area is heavily infested. As of now, there have been no known attacks on any hardwood species of tree. Getting rid of southern pine beetles is possible. That doesn’t mean it is easy. Tree care professionals have been working to fight these for years. Many of these professionals are certified to take care of garden pests. 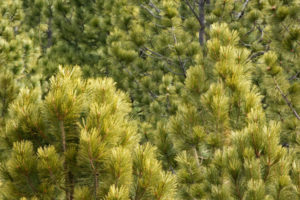 These experts know a variety of treatments that can be used to get rid of pine beetles. Your trees are important to you. They provide so many things, from decoration to memories and more. If you truly want to keep them safe, keeping southern pine beetles at bay is crucial. Use this information to identify when you need to have your trees treated or at least inspected. For more information, contact Arbor Lawn at 919-887-2159. © 2018 All Rights Reserved. Arbor Lawn, Inc.